If you are looking for one custom machined part or many parts for a product or project we specialize in high quality with value for money. 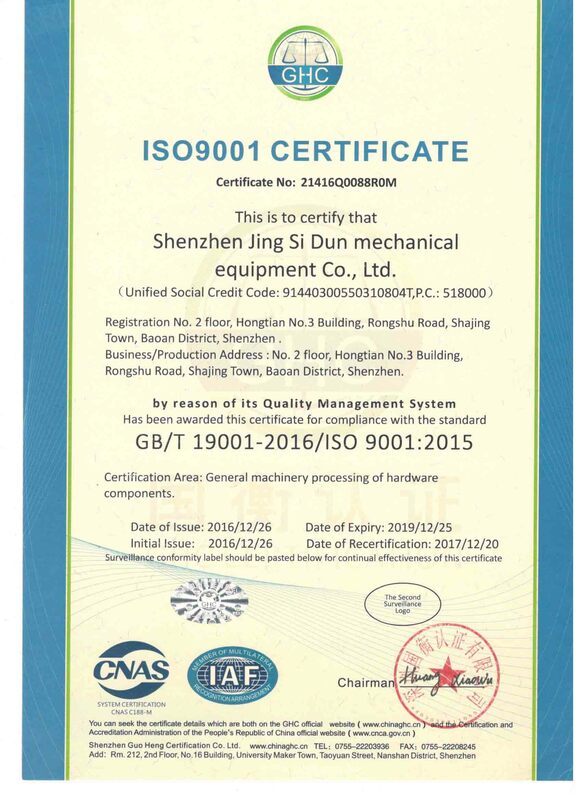 With our ISO9001-2016 certification you can feel assured we have accreditation to prove the years of experience of our operators. 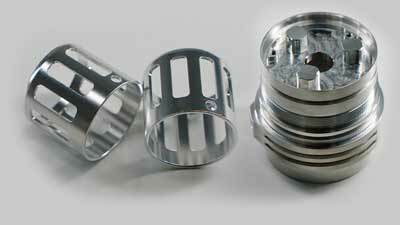 We have made various custom machined parts for large companies, small businesses and hobbyists. During this time, we have developed easy-to-use system, to help make part design and ordering as streamlined as possible. If you do not want to learn CAD, you can submit a dimensioned drawing, photo or written description. We can also, provide you with a quote from a sample part, your CAD files or a detailed drawing. Our sales team will ensure a prompt response to any inquiry. Each quote is evaluated to ensure we not only offer the best price, but should we see a possible oportunity in the design for a cost saving. We will notify you immediately. You are then given the option of incorporating the changes and having an additional quote option. 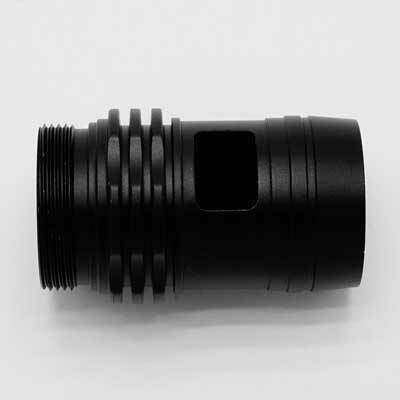 We create custom machined parts for YOUR Designs using CNC machining, milling, turning and finishing of parts with many types of materials. 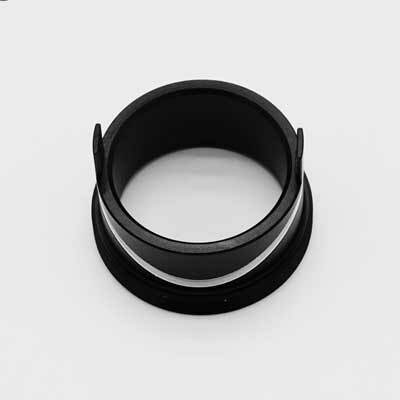 We have years of experience making parts for Companies that demand precision well above the industry average. 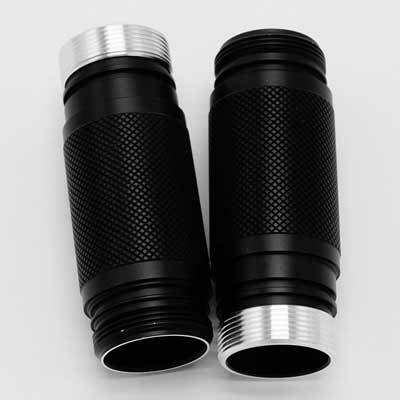 We know that is is sometimes difficult to find a reliable custom manufacturer with a high level of expertise in CNC machines and secondary finishing techniques. 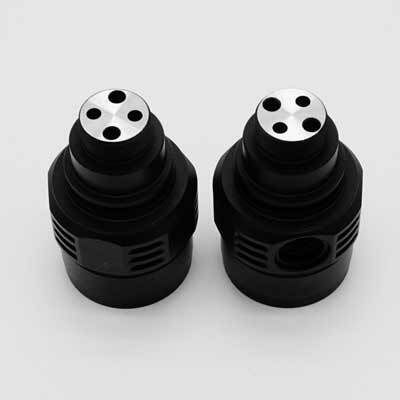 We have been producing 2D and 3D parts from of numerous materials, for over a decade. What type of products have you made? Want to see REAL customer projects and finished parts we have made? Check out our parts gallery to get inspired! What is the work of CNC machine? How many types of manufacturing processes are there? The 6 Types of Manufacturing Processes. 3D printing is now the 6th manufacturing process! For decades there have been five basic types of manufacturing processes. What are the different types of manufacturing processes? There are actually multiple types of processes a manufacturer uses, and those can be grouped into four main categories: casting and molding, machining , joining, and shearing and forming. What is a machined part? Process such as abrading, cutting, drilling, forming, grinding, and/or shaping of a piece of metal or other material performed by machine tools such as lathes, power saws, and presses. What is full form of VMC machine? Lathes, milling machines, EDM machine, routers, water-jet, laser cutting etc. VMC stands for vertical milling center and refers to a particular type of milling machine where the spindle runs in a vertical axis known as the z axis. What is meant by HMC machine? A horizontal machining center ( HMC ) is a machining center with its spindle in a horizontal orientation. This machining center design favors uninterrupted production work. One reason for this is that the horizontal orientation encourages chips to fall away, so they don’t have to be cleared from the table.